I’ve spent longer in The Gambia than ever before over the last year, this being our 25th anniversary. To commemorate this, we provided funds for over 25 innovative projects which are dramatically improving conditions for the Gambian people. 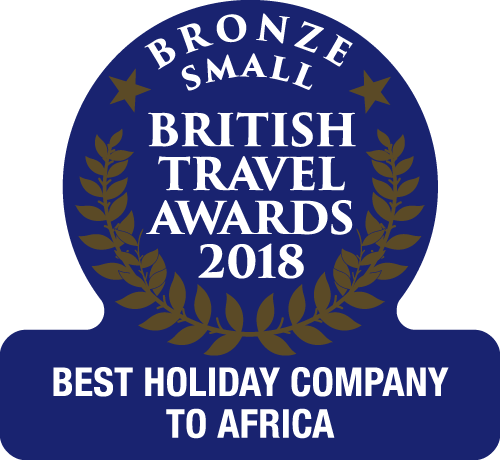 Many projects are run by individuals introduced to The Gambia as customers of ours, who fell in love with the country, returned year after year on holiday, then also wanted to ensure that tourism benefited the country – something we wholeheartedly agree with. New, quality accommodation is hard to come by but this year I discovered Leo’s - a lovely new boutique hotel which is a great addition to our programme. There should be other possibilities later in the year to help accommodate the growing number of tourists: British visitor numbers remain strong, and Dutch and Scandinavians are discovering in greater numbers what the British have known for years - that there is nowhere closer offering reliable winter sun, an excellent range of hotels and restaurants, no time difference, and genuinely friendly, English-speaking people. Established, good quality hotels are now virtually full during winter, therefore we strongly suggest that you secure the holiday of your choice early – most of our brochure prices remain the same as last year and we still only ask for a £95 deposit. 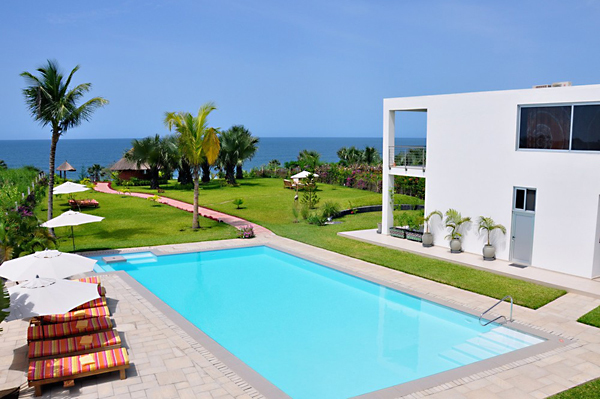 Whether it is your first or 25th visit, travelling alone or with a group, we look forward to welcoming you to The Gambia.